Turin Educational Consortium in collaboration with Palazzo Madama Museum is pleased to announce Art Palace, Week-long Fine Arts Courses. This program has been developed by the American artist Tom Johnson who is the project coordinator. Art Palace offers small, tailor-made, specialized classes in art history and studio art for HS, college students and Faculty-Led trips, as well as life-long learners. The courses all take intimate advantage of Palazzo Madama’s resources and each individual curriculum will be developed to meet the needs of the students. 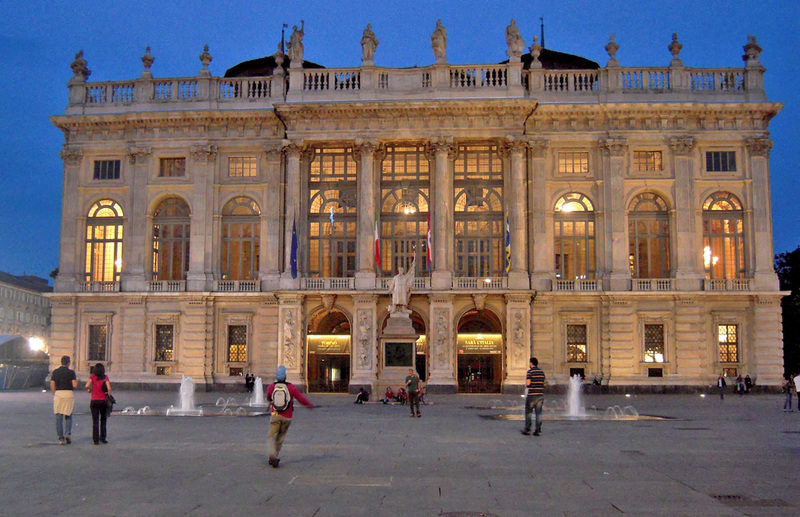 Art Palace offers serious students and university faculty members the right structure for an immersive, rich, and affordable art program in the unique Italian city of Turin. Fine Arts courses offered by Turin Educational Consortium in partnership with Palazzo Madama. Most of the classes will be held at Palazzo Madama a UNESCO world heritage site. The history of its building, its many changes and additions, is expressive of the history of the whole city, and even of Italy itself. The original medieval castle was built around one of the fortified gates of Roman Turin. That medieval castle was eventually given a stupendous baroque facade and the castle became a palace for the Savoy royal family. Finally, in the modern era, the palace became the meeting place for the Senate of the Kingdom of Piedmont and Sardinia, one of the first constitutional assemblies in Italy. Today, Palazzo Madama hosts the City Museum of Ancient Art, founded in 1861. The collection numbers more than 70.000 works of European Art, including paintings, sculptures, illuminated manuscripts, majolica and porcelains, gold and fine silver, furniture and fabrics from the Early Middle Ages to the Baroque. Art Palace will initially be offering the following four topics that can be further personalized. Baroque art has had an odd history. Long discredited as vulgar, even false, it has recently been re-seen as an aesthetic useful for the interpretation of even contemporary society. Whatever it’s “true” character, Baroque art is filled with illusions and paradoxes. 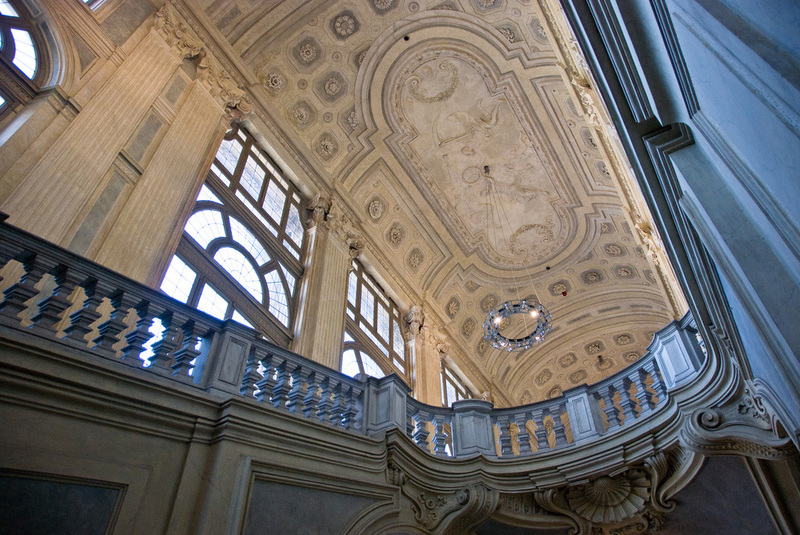 In Turin, the historic baroque reached a peak. The architecture and decorative programs of Guarino Guarini, and Bernardo Vittone and Filippo Juvarra make Turin a world capital of baroque art. Furthermore, the Palazzo Madama Museum offers a perfect location for this course. Its magnificent facade was designed by Juvarra as a baroque showpiece of power and elegance. Art conservation and restoration is an ever-growing discipline. It has grown to hold a place at the crossroads of chemistry, aesthetics, politics and history. Conservation decisions can sometimes reflect national propaganda politics and, yet, conservators can also discover works that had been completely lost, and therefore move a community closer to the “truth” of a situation. Palazzo Madama itself is a remarkable example of conservation. Built around one of the fortified gates to the original Roman city, it was for centuries a royal palace for the Savoy family. The museum and its collection of more than 600,000 objects provide students with an opportunity to observe conservation and restoration techniques at close range. Decorative art may seem to be there just to enjoy. But, really, decorative art is a mirror of the society that makes it. This means that it has just as many paradoxes as we ourselves have, and understanding it means understanding ourselves. The decorative arts are filled with controversies: the roles of women and men, the impact of industrialization, of national relations. 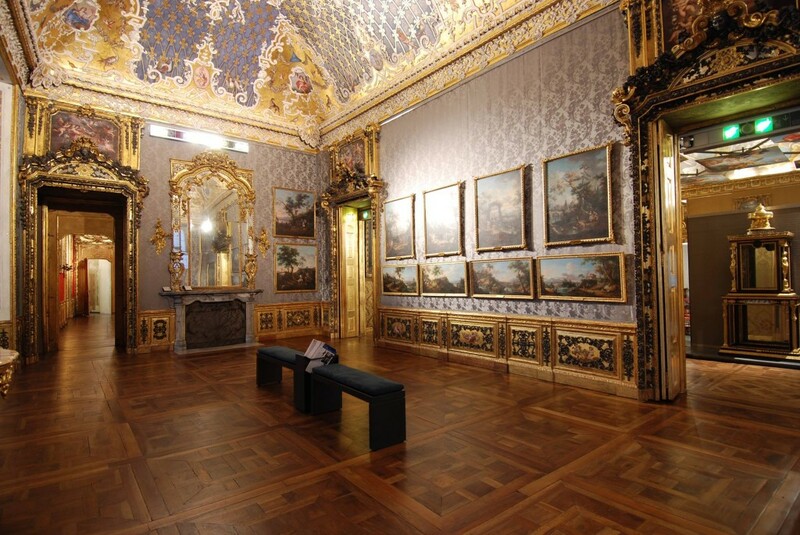 Palazzo Madama Museum holds a stupendous collection of decorative art. Students will study the collection and explore major themes in European decorative arts. What do you do with the past? What do you do with the present? Encyclopedic museums face this challenge daily. With large historic collections for which they are responsible, these museums simultaneously need to find ways of not being stuck just there, in the past. Palazzo Madama Museum is one museum that has found a solution. Their curatorial program includes contemporary art exhibitions which open significant dialogues with their historical collection. Turin Educational Consortium will provide full board and accommodation.